I am full of admiration for people who take a scientific approach to the whole process of putting a flute together. There are very logical and valid reasons for trying to make the instrument as close to perfection as possible, and the dedication shown by the few in attempting to evolve the flute further is to be applauded. One could now have lengthy discussions about precise measurements and distances. However, like many, I am not a scientist, and as such not qualified to make absolute comment on the merits of one flute scale over another, other than through my observations of what I personally experience as a performer. 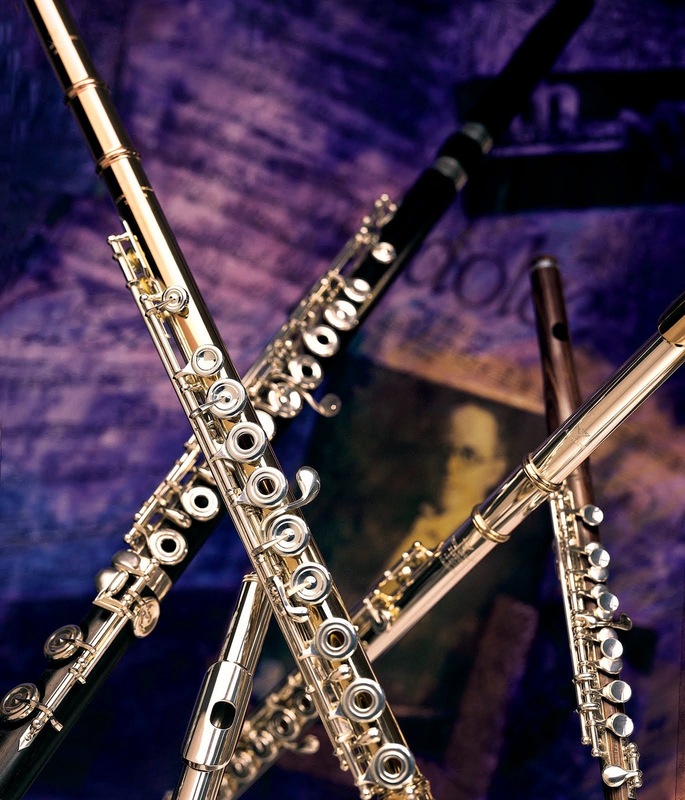 It has also to be noted that advances in flute design and making over the past four decades or so has been significant to the extent that many flute makers across the globe are now making outstandingly good instruments. However, it should be remembered that in the end, there is no such thing as an in tune flute. What finally comes out of the instrument is the responsibility of the performer, not the instrument itself. It is up to the musician to use his or her intelligence and ears to play the instrument that they have in their hands to the best of their ability. This includes having a precise concept of pitch and the relative distances between notes. Whilst the correct positioning and size of the holes on the flute are of obvious importance, there are many more factors beyond the construction of the instrument that need to be considered in the art of playing in tune. A key area that seems to be ignored in this discussion is individual physiology. This has a colossal impact on the character and pitch of the sound that comes out of the flute/flute player. Fact: we are all constructed differently, therefore, we will blow flutes in very varying ways. What might well work for me is not necessarily going to work for someone else. Yes, there are starting blocks to work from, but these won’t always lead to the same conclusions. *Note -- This post is an excerpt from "In My Opinion," a post Mr. Edmund-Davies wrote for his own blog. To read the full article, visit http://blog.pauledmund-davies.com/?s=scale.